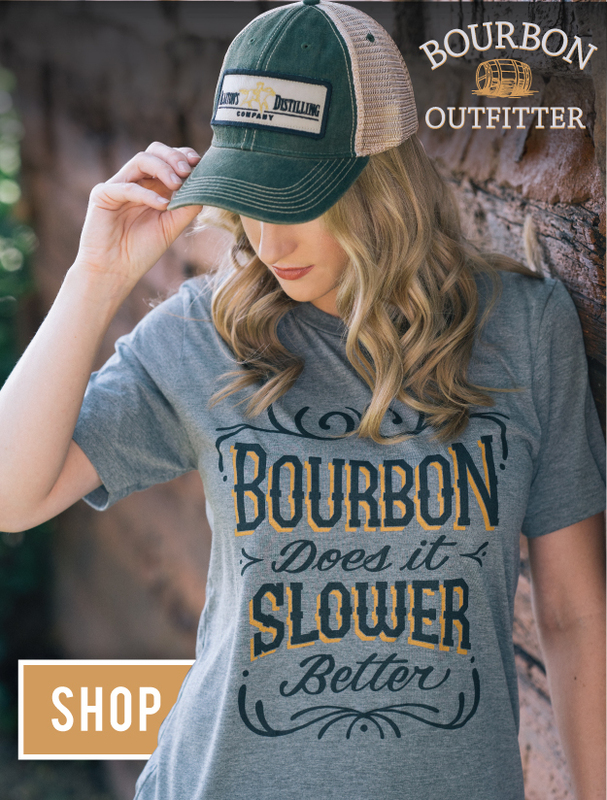 New Year’s Eve means champagne toasts across the country – but here in Kentucky we’ve found a way to add Bourbon to everything. 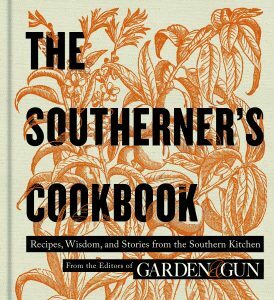 Try this Seelbach recipe, originally printed as below in Garden and Gun’s The Southerner’s Cookbook. A century ago, the Seelbach Hotel in Louisville was a glitzy destination where big spenders from all over the country would gather to clink glasses of Kentucky whiskey. That was the age that produced the Seelbach cocktail, a glamorous concoction of Bourbon, orange liqueur, bitters, and champagne that guests like F. Scott Fitzgerald and Al Capone might have enjoyed. The drink disappeared somewhere in the chaos of Prohibition but was rediscovered by a hotel manager in 1995. Today, Eron Plevan, bartender at the hotel’s stately Oakroom, doesn’t veer too far from the original recipe. You don’t need to, either. 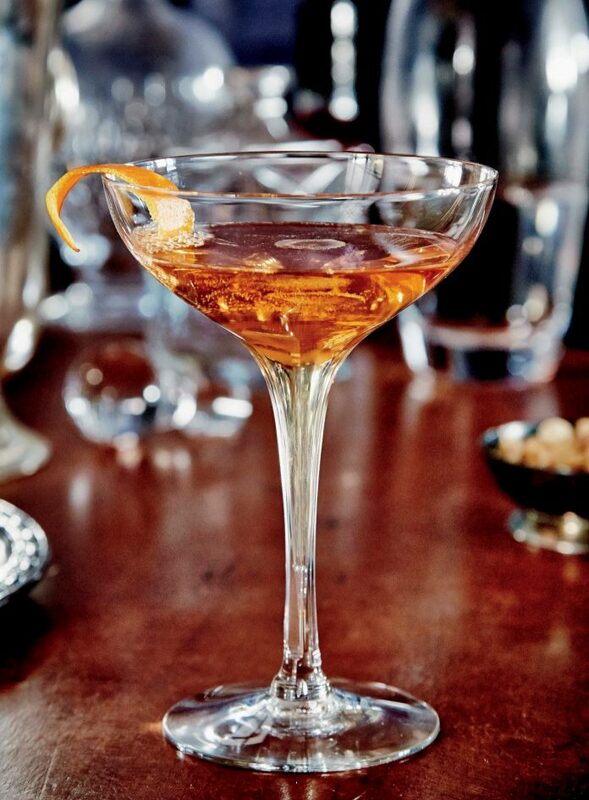 In a chilled champagne glass, stir together the Bourbon, Cointreau, and both bitters. Top with champagne and garnish with an orange twist.